Rigoletto (pronounced [riɡoˈletːto] ) is an opera in three acts  by Giuseppe Verdi. 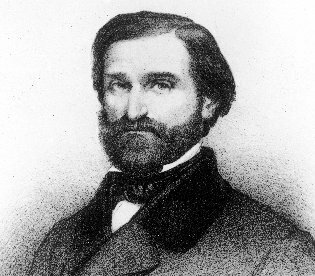 The Italian libretto was written by Francesco Maria Piave based on the play Le roi s'amuse by Victor Hugo. 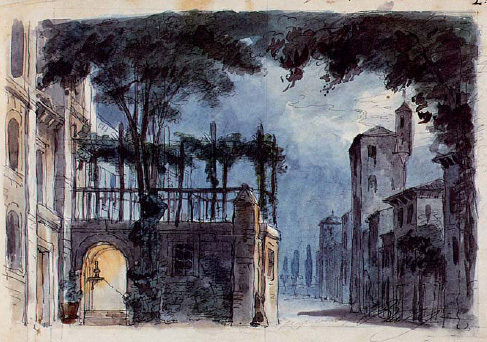 Despite serious initial problems with the Austrian censors who had control over northern Italian theatres at the time, the opera had a triumphant premiere at La Fenice in Venice on 11 March 1851. 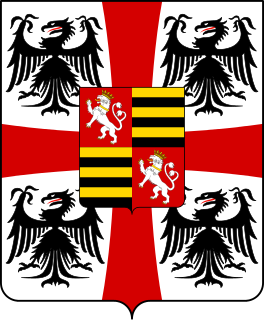 The Duchy of Mantua was a duchy in Lombardy, Northern Italy, subject to the Holy Roman Empire. 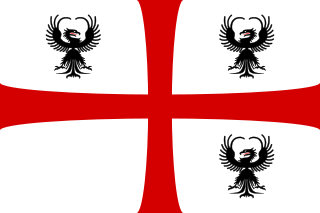 The House of Gonzaga was an Italian princely family that ruled Mantua, in northern Italy, from 1328 to 1708; they also ruled Monferrato in Piedmont and Nevers in France, and also many other lesser fiefs throughout Europe. Their family includes a saint, twelve cardinals and fourteen bishops. Two Gonzaga descendants became empresses of the Holy Roman Empire, and one became queen of Poland. Nicolas Ferrial, also known as Le Févrial or Triboulet (1479–1536) was a jester of kings Louis XII and Francis I of France. The short orchestral preludio is based on the theme of the curse, intoned quietly on brass at first and building to intensity until it bursts into a passionate outcry by the full orchestra, subsiding once more and ending with repeated drum rolls alternating with brass, cumulatively increasing in volume to come to a somber conclusion. 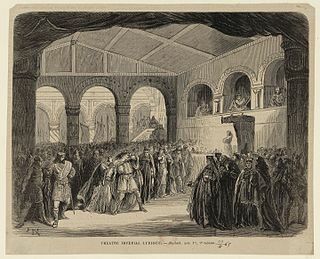 At curtain rise, great contrast is immediately felt as jolly dance music is played by an offstage band while the Duke and his courtiers have a lighthearted conversation. The Duke sings the cynical "Questa o quella" to a flippant tune and then further contrast is again achieved as he attempts to seduce the Countess Ceprano while the strings of a chamber orchestra onstage play an elegant minuet. The off stage dance music resumes as an ensemble builds between Rigoletto, the angry courtiers and the Duke, interrupted by the furious entry of Monterone. Slithery effects in the strings accompany Rigoletto as he brutally mocks the old man, who responds with his curse, leading to a final dramatic ensemble. Rigoletto has been a popular subject for movies since the silent film era. On 15 April 1923, Lee DeForest presented 18 short films in his sound-on-film process Phonofilm, including an excerpt of Act Two of Rigoletto with Eva Leoni and Company. One of the most famous films based on the opera is the 1982 film  by Jean-Pierre Ponnelle starring Luciano Pavarotti as The Duke and Ingvar Wixell as Rigoletto. Some film versions, such as the 1993 children's film Rigoletto , are based on the opera's plot, but do not use Verdi's music. Curtiss Clayton's 2003 film Rick , set in modern-day New York, has a plot based on Rigoletto, but apart from "La donna è mobile" heard in the background during a restaurant scene, does not include any other music from the opera. In the 21st century, the opera was filmed as Rigoletto Story directed by Vittorio Sgarbi with costumes by Vivienne Westwood. First screened at the Venice Biennale in 2004, it subsequently received two Grammy nominations. 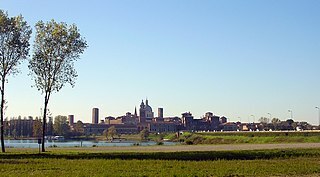 In September 2010, RAI Television filmed the opera on location in Mantua with the court scenes taking place in the Palazzo Te. The film faithfully followed Verdi's original specification for the action to take place over two days, and each act was performed at the time of day indicated in the libretto. Broadcast live to 148 countries, the film starred Plácido Domingo in the title role, and Vittorio Grigolo as The Duke. The plot of the film Quartet revolves around the quartet "Bella figlia dell’amore", with which the film concludes. Adaptations of the opera's music include Franz Liszt's Rigoletto Paraphrase , a piano transcription of "Bella figlia dell’amore" (the famous quartet from Act 3) and a Fantasia on Rigoletto (Op.82) by Sigismond Thalberg which was published in Paris in the 1860s. Giuseppe Verdi's Rigoletto Story (2005) is a film version of Giuseppe Verdi's opera Rigoletto. Filmed in Siena in 2002, it was directed by Gianfranco Fozzi and produced by David Guido Pietroni and Maurizio De Santis distributed worldwide by Columbia TriStar Home Entertainment and Sony Pictures Home Entertainment. "La donna è mobile" is the Duke of Mantua's canzone from the beginning of act 3 of Giuseppe Verdi's opera Rigoletto (1851). The canzone is famous as a showcase for tenors. 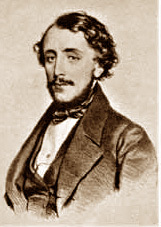 Raffaele Mirate's performance of the bravura aria at the opera's 1851 premiere was hailed as the highlight of the evening. 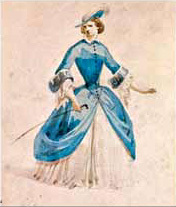 Before the opera's first public performance, the song was rehearsed under tight secrecy: a necessary precaution, as "La donna è mobile" proved to be incredibly catchy, and soon after the song's first public performance it became popular to sing among Venetian gondoliers. ↑ Some scores, such as the Schirmer piano-vocal score, present the opera in four acts, with the two scenes which normally constitute Act 1 appearing as separate acts. ↑ Rahim, Sameer. "The opera novice: Rigoletto by Giuseppe Verdi". The Daily Telegraph (London) 3 April 2012. Retrieved 9 March 2013. 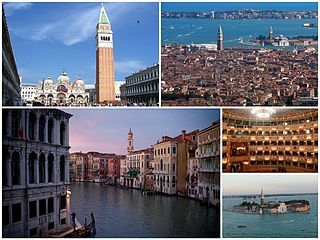 ↑ The opera was performed as Viscardello in Bologna and as both Lionello and Clara de Perth in Naples. ↑ "Opera Statistics". Operabase. Retrieved 28 July 2013. ↑ The synopsis is based partly on Melitz (1913) with updated English for clarity. 1 2 3 4 Brandenburg, Daniel (2012). Verdi:Rigoletto. Bärenreiter. ISBN 9783761822258. 1 2 Csampai, Attila (1982). 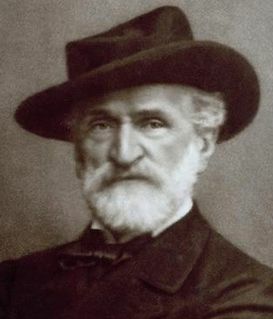 Giuseppe Verdi, Rigoletto: Texte, Materialien, Kommentare. Rowohlt. ISBN 9783499174872. ↑ Schwarm, Betsy. "Rigoletto". Britannica.com. Retrieved 12 September 2018. ↑ Engler, Günter (2000). Über Verdi. Ditzingen: Reclam. ISBN 978-3150180907. 1 2 Rigoletto Discography on operadis-opera-discography.org.uk. Retrieved 20 April 2012. ↑ Martin (2011) p. 211. Casaglia, Gherardo (2005). "Rigoletto" . L'Almanacco di Gherardo Casaglia (in Italian). Loomis, George (29 June 2005). "The Peter Jonas touch: A home for 'interpretive' opera in Munich". International Herald Tribune . Retrieved 20 April 2012 (subscription required). O'Connor, John (23 February 1989). "Jonathan Miller's Mafia 'Rigoletto'". The New York Times . Retrieved 20 April 2012.